Do you like words? Do you like making words with a pen, or perhaps with a keyboard? 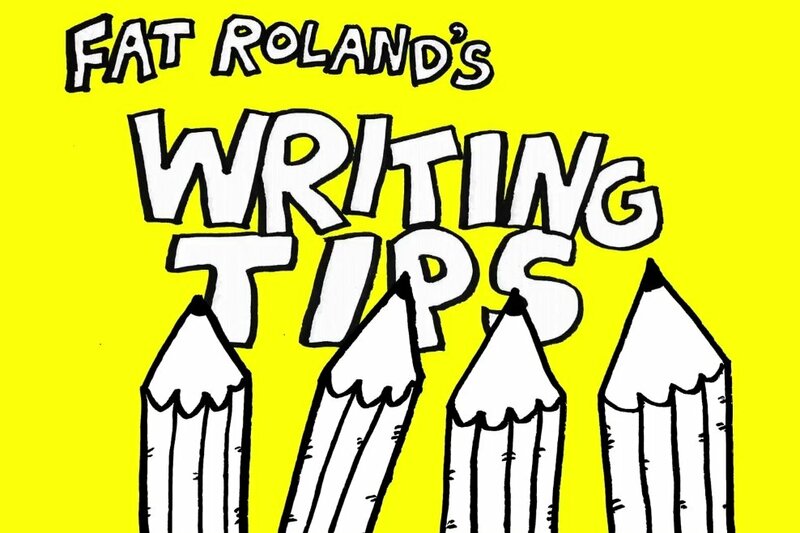 Here are some writing tips in the form of a brand new video I've recorded and edited (below). It's only two minutes long and it's hardly sophisticated, but it took me about six weeks to make. Lawks. Please, Gods Of Simple Animation, make the next one quicker. The music you hear in the background is also by me, using my magical musical fingers. 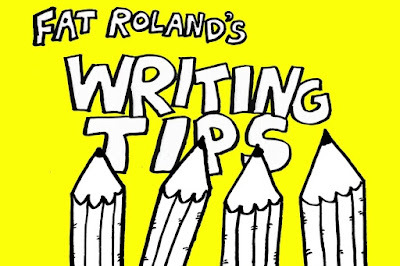 It's all a load of stupid, but for people doing creative writing, there are pretty solid tips in here. I'm your mother, sneaking in vegetables with distraction techniques.